What is the best business credit cards for startups? Being an entrepreneur and opening your own startup company can be very exciting. If you are preparing to open a startup, having access to funds to keep your business operating is important. Some new business owners try to supplement their funds by using the best business credit cards for startups. While this might help businesses to stay afloat during lean times, it is important for you to keep in mind the statistics regarding startup companies. According to Inc., 50 percent of all of the new businesses that are opened will fail within the first five years, and 25 percent fail within the first year. Of the companies that make it past the five-year mark, 10 percent will fail. For businesses that make it to the 10th year, the failure rate drops to 6 percent. 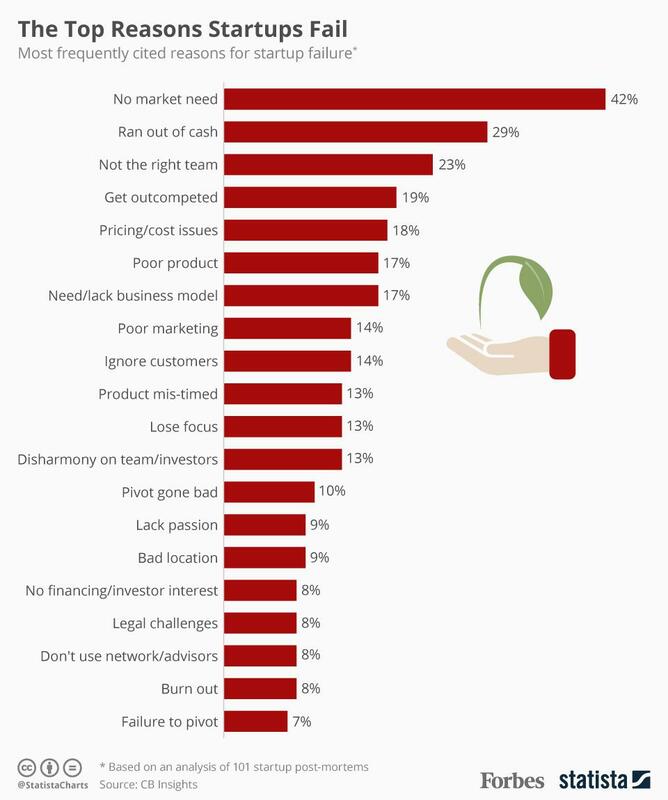 Forbes reports that 29 percent of the startups that fail do so because they run out of money. Another 18 percent fail because of cost issues. If you are an early-stage company, it is important for you to be wise when you look for the best business credit cards for startups. A careful review of the features might reveal that the best business debit card may be a business debit card instead of a credit card. How does using one of the best business credit cards for startups help your business grow? The best credit cards for startups can aid in the growth of your business in several ways. When you use your credit card to pay invoices and to make purchases, you can make the payments when they are due rather than waiting for lengthy reimbursement or payment approval processes. This can help your business build its reputation with its vendors and suppliers as a company that pays on time. The best business credit cards for startups can also help you to manage your business expenses more efficiently so that you can reduce your losses. When you can have strong control of your company’s expenses, you can dedicate more money to expansion because your losses from waste or fraud will be minimized. An early-stage company that is looking for the best business credit cards for startups might want to choose business debit cards instead. There are several advantages offered by the best business debit card for startups from Bento for Business. Since the cards are not credit cards, you do not have to submit to a credit check. This means that your credit score will not be impacted when you apply. The best business debit card for startups also gives you the ability to place tight controls on your employees’ spending so that you can reduce the losses that you might face from fraud and waste. Purchases that are made with the best business debit card for startups will not add to your company’s debt since they will not be added to a linked revolving line of credit. Your purchases will instead be subtracted from the money that you have loaded onto the card from your account. There are many different scenarios in which a startup owner might prefer a debit card over a credit card. If you are wanting to keep a tight control on your expenses, a debit card can help you to do that. If you are also trying to keep your debt in check, a debit card makes more sense. Credit cards add to your debt. Since interest is charged on the balances that you carry on credit cards, carrying balances can cause your debt to balloon out of control. 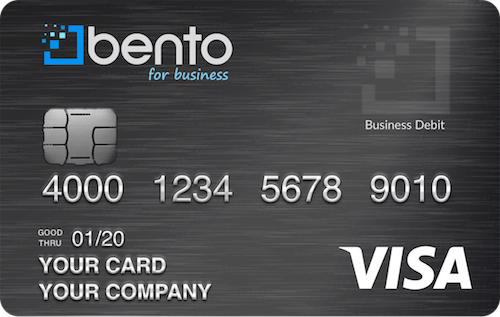 The debit cards from Bento for Business are Visas, allowing you to make purchases with the cards almost anywhere. Unlike some branded credit cards that only allow your employees to use them at specific chain stores, the debit cards can be used at any business that accepts Visa. The best business credit cards for startups from Bento for Business are debit cards that come with several expense control features. You can choose different amounts of money to place on each of the cards that you give to your employees. You can also limit the types of purchases that each employee can make, according to his or her job. For example, if you have an employee who must regularly travel for his or her job, you can restrict the spending on his or her card to fuel purchases at the pump. You can give another employee who is responsible for your company’s inventory a card that allows him or her to pay suppliers when items are reordered. If your inventory manager tries to buy gas with his or her card, the purchase will be declined. If your traveling employee tries to use his or her card to buy dinner, the purchase will be declined. This can prevent your employees from abusing the cards that you give them while helping you to prevent fraud. Some companies use reimbursement models for expenses. In these companies, employees spend their own money to buy items for the company and then submit reimbursement request forms. The forms must be processed and approved before reimbursement checks are issued, meaning that the employees may have to wait for days or weeks to get the money that they spent back. This can lead to resentment and make employees less willing to buy items for the business. Reimbursements are also frequent targets for fraud. Employees may claim that personal expenses were for the business and submit fraudulent claims. Eliminating reimbursements at your company can help you to avoid employee resentment while also helping you to have better control over your business expenses. Using the best credit cards for startups from Bento for Business can help your employees to have the funds that they need at the time that they need them while also reducing your losses. The debit cards from Bento for Business offer multiple benefits. After you have ordered the number of cards that you need and have restricted the spending categories on each card, you can give them to your employees. You can have the cards personalized with your employees’ names and your business name. After you have distributed the cards, you can log in to your online dashboard at any time of the day or night from your mobile device or computer. From your dashboard, you can review the balances on each card and how your money is being spent. If you identify any issues, you can turn an individual card off instantly from your dashboard by clicking or tapping a button. You also can turn cards off during your employees’ non-working hours. Bento for Business has thousands of loyal business customers. The company has been featured in numerous national publications and enjoys great reviews. Your deposits, account and cards are protected in several ways. 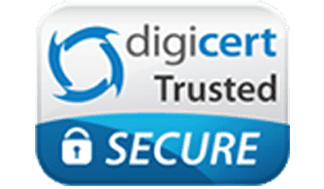 The FDIC insures your deposits up to $250,000, and Bento uses 256-bit SSL technology and Digicert for added security. Businesses can enjoy a 60-day free trial when you sign up so that you can see how the cards work for your business. Call us at 866.220.8455 to learn more about the best business credit cards for startups at Bento for Business.